The Japanese Film Festival is an annual film festival run by The Japan Foundation which is a non-profit government organisation running Japanese cultural events throughout the year. 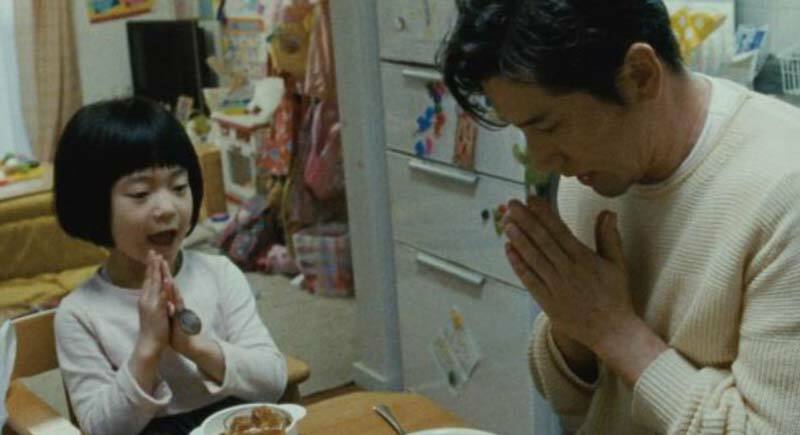 For the first time, the Japanese Film Festival is travelling to Coffs Harbour! Experience three exciting Japanese films over Friday 29 – Saturday 30 June 2018 at BCC Cinemas Coffs Harbour, including anime, manga adventure and award-winning drama. All films are FREE and screen in Japanese with English subtitles. 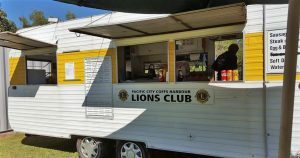 No bookings are required – come early to avoid disappointment! The Japanese Film Festival Regional in Coffs Harbour is presented by The Japan Foundation, Sydney in partnership with the Australia-Japan Society of Coffs Harbour. 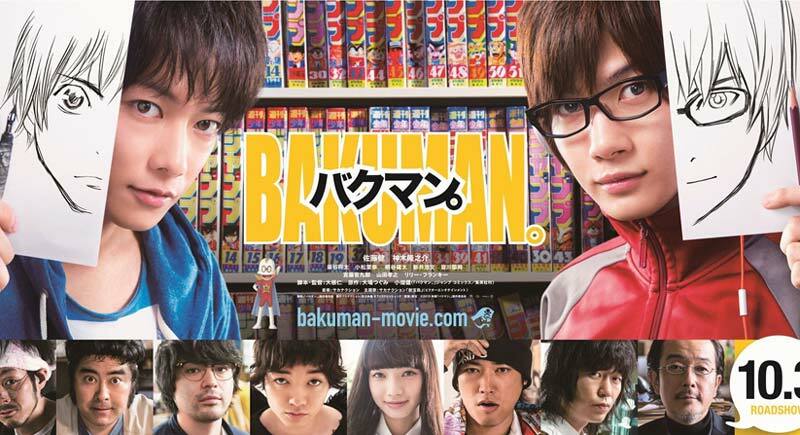 Synopsis: High schooler Moritaka is a gifted illustrator who lacks ambition. Enter Akito, the class genius and a talented writer, who convinces Moritaka to join forces and create manga with him. Can the pair beat their rival, get the girl AND achieve their ultimate goal—become number one in the cut-throat world of manga? 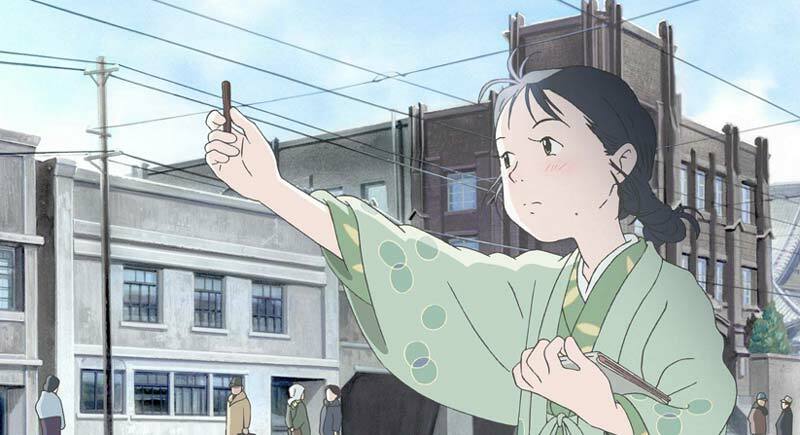 Synopsis: In 1944, 18-year-old Suzu goes to Kure City in Hiroshima Prefecture to wed naval officer Shusaku Hojo. As the intensity of the war heightens day after day and food supplies dwindle, Suzu manages to resolutely carry on with daily life through her ingenuity, that is, until the summer of 1945. 2016 / Drama/ 123 MINS / Rating: Under 15s must be accompanied by an adult. Synopsis: Celebrity author Sachio Kinugasa (Masahiro Motoki) loses his wife in a bus accident, while he was in bed with a younger woman. Forced to play the role of a grieving widower in front of media, he’s more shocked by his emotional disconnect to her death. When he meets a bereaved family whose mother died in the same accident, Sachio impulsively offers to care for the children while their father works long hours. For film and program enquiries please email japanesefilmfestival@jpf.org.au / For facilities (e.g. parking) and venue access enquiries please contact BCC Cinemas at 08 8952 2392.